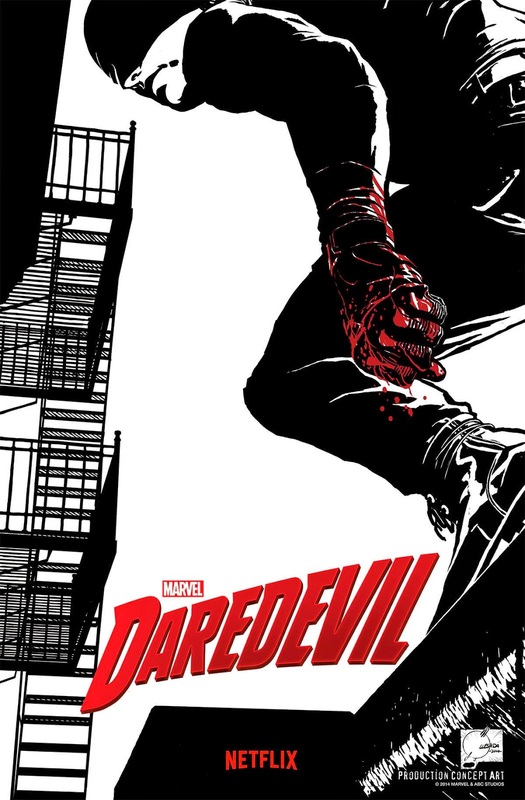 Straight from NYCC, Marvel announced and released official photos for the upcoming Netflix series Daredevil. See the photos after the jump. 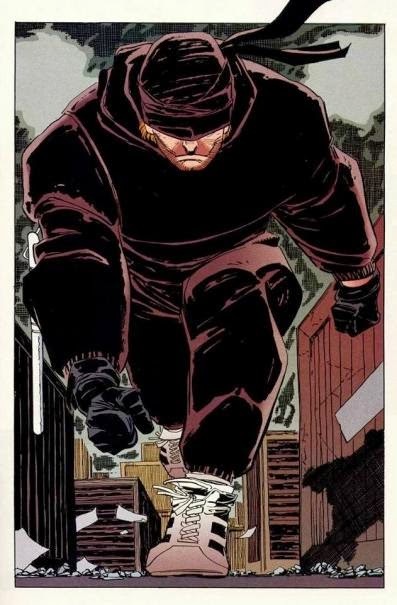 Daredevil's first costume based on the Daredevil Arc "The Man without Fear" written by Frank Miller and with art by John Romita Jr. 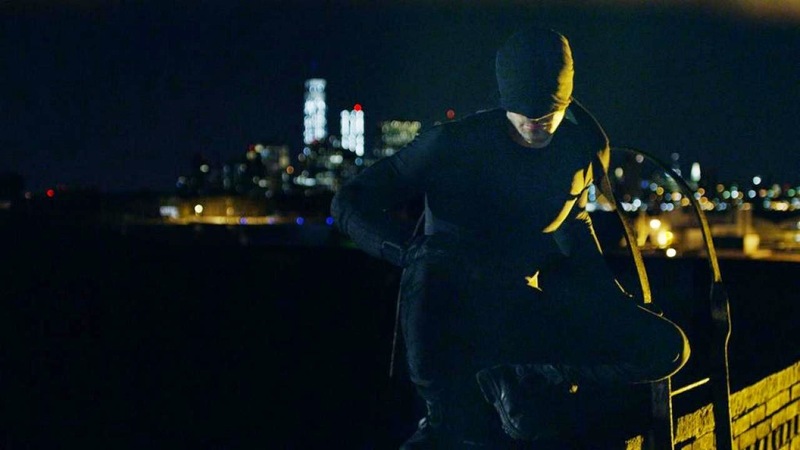 It is already assumed that the series will be heavily inspired by the Frank Miller story so it is just expected that they will also use Romita's iconic costume. 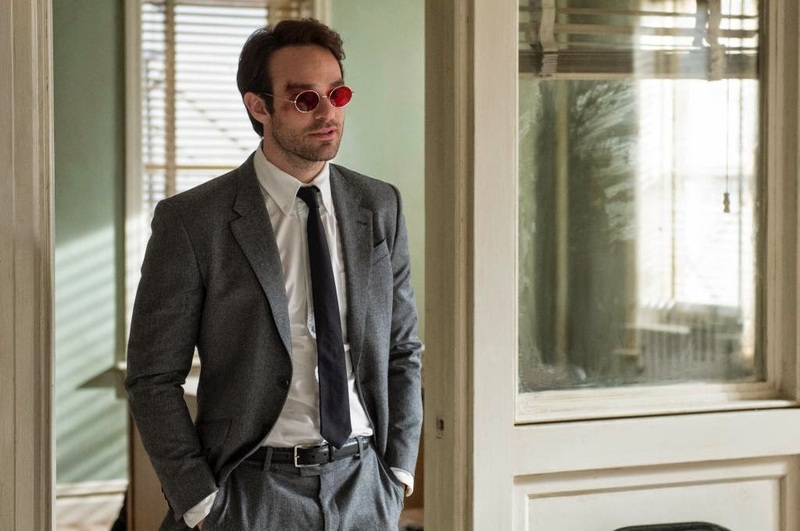 Not really a big fan of the character but the fact that it is now part of the MCU, I'm interested how Matt Murdock can fit on the existing continuity of Marvel cinematic property. Looking forward for this in 2015.